A sweet and delightful Ethiopian from Counter Culture Coffee in Durham, NC. This coffee is Fruity, Clean & Balanced. Fruit forward, our first exposure to this coffee brings aromas of berry, peaches and bergamot tea. The body is juicy and smooth, medium in weight. Intense in its brightness, it comes through as mango, stone fruits and tart cherry. The candied sweetness is where it really shines with watermelon tones coming through. Complex, but low in bitterness, there are subtle hints of baking spices and nuts. In the aftertaste it fades cleanly, bright and tea-like. A truly inviting cup, it begins with bright and floral aromas. Its mouthfeel is juicy but light and clean. Bright and zippy, fruit pervades the flavor of this coffee. Clean, its low bitterness makes way for a nice complexity. Soft chocolate notes linger in the aftertaste paired with sweet fruitiness. 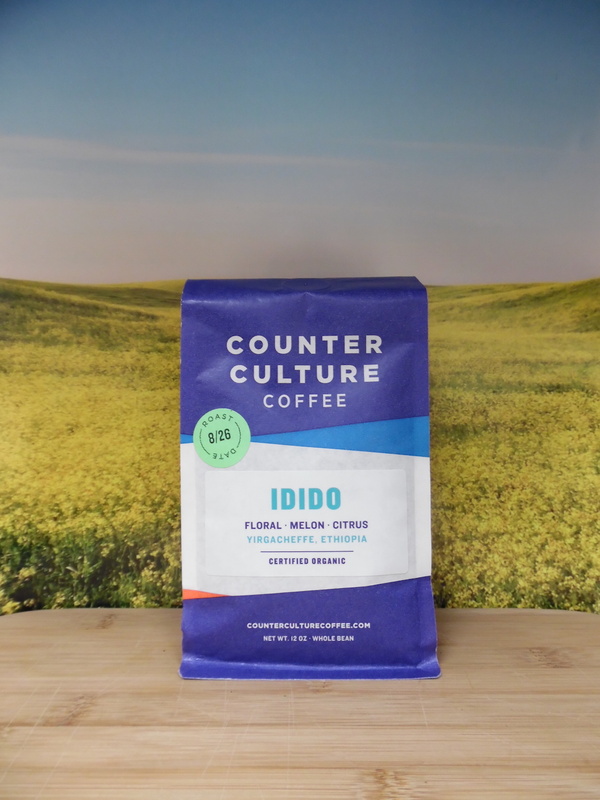 Overall, this coffee is best described as Fruity, Clean and Balanced. At Counter Culture Coffee, we approach our work with a relentless pursuit of coffee perfection, a dedication to real sustainability, and a commitment to cutting-edge coffee education throughout the coffee chain. Categories: Coffee Ratings. Origins: Ethiopia and Yirgacheffe. Flavors: Baking Spices, Bergamot, Candied, Clean, Complex, Juicy, Low Bitterness, Mango, Nutty, Smooth, Stone Fruit, Tart Cherry, Tea-like, and Watermelon. Brew Descriptors: Balanced, Clean, and Fruity. Roasters: Counter Culture Coffee.